The upcoming New apple iphone 6 expected to come with improved user interface without any home screen button will be available in multiple colors and offers you innovative features like Wireless charging, 3D Technology, NFC capability and Finger Print Scanner. It will run on latest Apple iOS 7 comes with a 4.8 inch full HD resolution retina+ display powered by a Apple’s A7 quad core 1.8 GHz processor sporting a 13mp camera with 128GB storage like iPad 3. 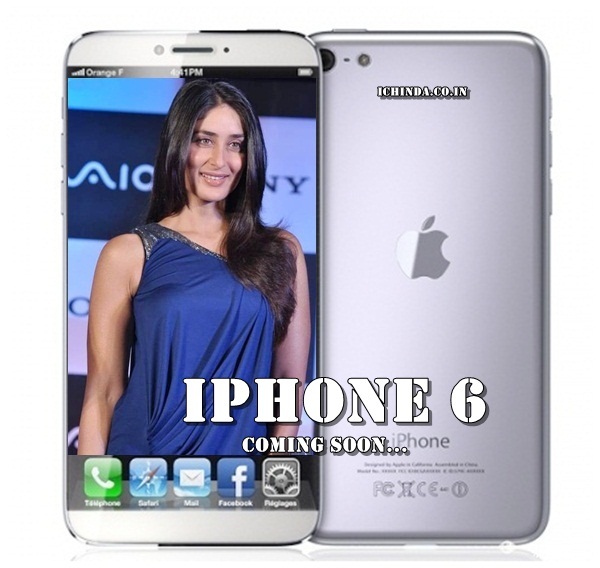 At last I would like to say that upcoming New apple iphone 6 is coming to rule the smartphone market and break all sales record. What you think? Please be open to give your view.